ROADWORKS are being carried out at multiple locations on the Lyell Highway between Granton and Black Bobs. There will be whole and partial road closures while the overtaking lanes at Murphys Flat are resealed this week. This is scheduled for November 23 and 24, weather permitting. This work will be done between 9.30am and 3.30pm, between Jarvis Creek and Parramore Creek. Contractors will be carrying out a sprayed bituminous surfacing which will involve road closures for periods of up to 15 minutes. Traffic management controllers will alternate the traffic flow to reduce the impact of works on the travelling public. 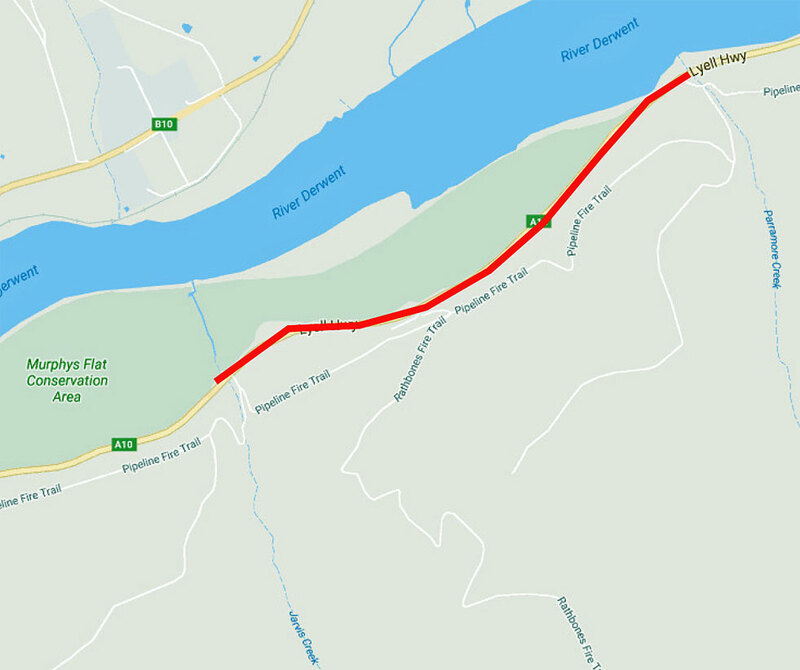 Resurfacing works are also being undertaken on a 2km stretch of the Lyell Hwy leading to the Black Bobs Rivulet Bridge, where frequent road closures may occur until 5pm this Friday. 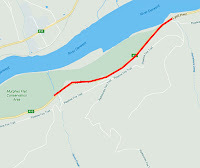 Reconstruction of the Lyell Hwy between Hollow Tree Rd and Hamilton is ongoing until February 23, 2017, with a reduced speed limit in force along with occasional road closures between 7am and 6pm daily. A 2.5km of the highway leading to Ouse is also being constructed, with works being carried out until January 31, 2017. A reduced speed limit applies in the area, with frequent lane closures between 7am and 7pm. Statewide roadworks updates are available here.